My full development history – all games since 2000. 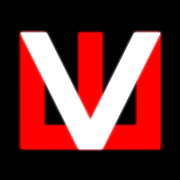 Development notes and roles listed for each game. 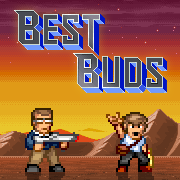 Best Buds VS Bad Guys is an ultra-explosive run ’n’ gun featuring two best buds, a lot of heavy weaponry, and bucket-loads of evil bad guys to destroy! Created with my son, Lucas. We also ran a successful Kickstarter. 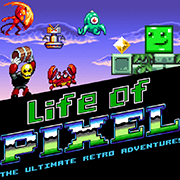 Life of Pixel is a retro delicacy dedicated to the brilliance of classic gaming machines and ground-breaking game favourites. 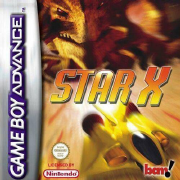 With amazing gameplay, fun characters, beautiful 8 & 16-bit aesthetics and a lot of heart. The game I always wanted to make, it also got me back into pixelart after a break of several years. Vektor Wars is a retro-themed FPS rendered in glorious glowing vectors! Developed in Unity and a chance to finally indulge my love of 80s style vector 3D. With beautiful 3D graphics full of particle loveliness, this is Brick Breaking done in a classic style but executed with flair and imagination. 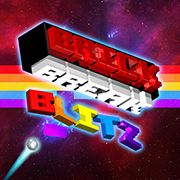 Created as a launch title for Amazon FireTV, this was my first Unity project and second attempt at Breakout/Arkanoid. 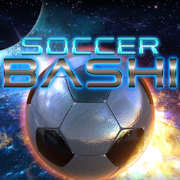 Good fun and a good way to learn Unity. 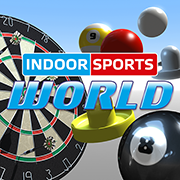 Indoor Sports World features all of your favourite indoor sports games in one Place: Air Hockey, Darts, Pool and Snooker. We developed our own game engine for PSVita – our final iteration before we switched over to Unity development. 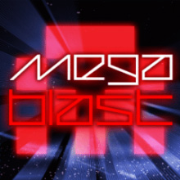 Created for Sony Europe as a launch title for PSM, we slipped by a few weeks, but it was a fun blaster full of neon glowing enemy blasting. Our final PSP Mini. 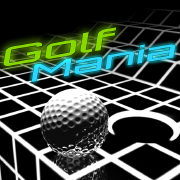 A fusion of golf and Marble Madness. This is one of my favourite projects, I was really pleased with how it turned out – my final foray into writing my own game music too! Oh, and my favourite GUI design ever. And the last of the trilogy! We used our own engine, this was our final arcade sports PSP Mini. 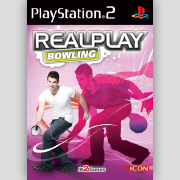 Two sports games in one. We used our own engine, this was our second arcade sports PSP Mini. 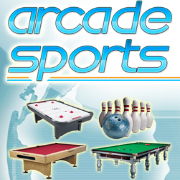 This was the first in a series of arcade sports PSP Minis. We used our own engine, and the development went very smoothly on all the PSP Minis – it was a great initiative from Sony Europe. 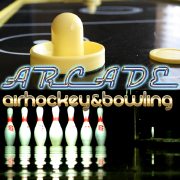 A collection of all our PSP arcade sports in one WiiWare title. 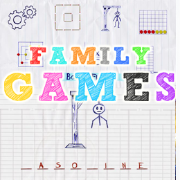 A family friendly collection of games, such as hangman, Battleships, dots, connect 4. 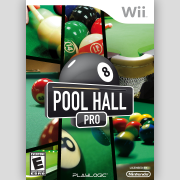 Our most successful WiiWare project and the first game where I actually wrote the music – arpeggios all the way! I always wanted to do a Breakout game, perhaps a few years too late! Good fun to make, and we even included a level editor. It took too long to develop though, for what it was. Interesting project – I wasn’t really satisfied with the end result – the car handling just wasn’t right. I quite liked the visuals though – and we got the guy who modelled the original ReVolt cars to create the car models. Super Monkey Ball – I can do that! So I did, but it took a little longer than I planned. 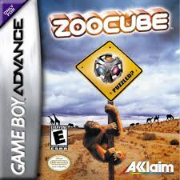 Interestingly this was the game we tested when converting our engine to both PSP and Wii. 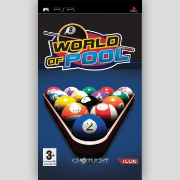 World of Pool without the drinking and taunting, with several new venues and game tweaks. 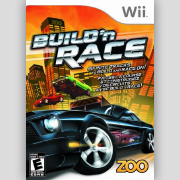 Race game with a full track editor. I really enjoyed this project – although not 100% happy with the car handling. 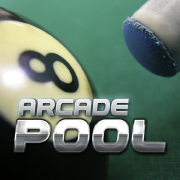 A pool game with a difference – you could get drunk and taunt your opponent! Publisher requested this feature to help pass Sony concept approval! 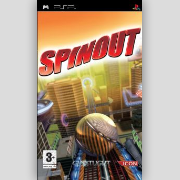 This was the first game to use our PSP engine, so we had to convert the tech from PS2 to PSP, which took quite a while. 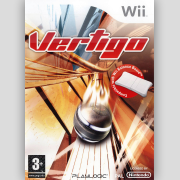 This was the PSP release of the game Vertigo (see above). 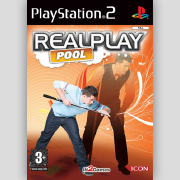 RealPlay – we had a stupidly short time-frame. If I recall correctly, it was 4-months to develop 3 games. We just about did it, but no-one would accuse them of being masterpieces! 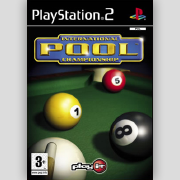 Ahh… more billiards fun! 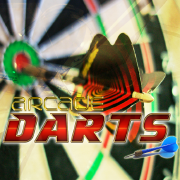 New venues and new player & crowd models – splendidly wooden animation too! 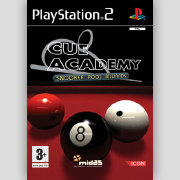 A sequel we created for Midas, for their own Cue Club brand. 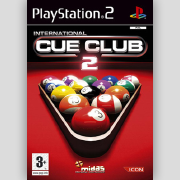 The original Cue Club was 2D, so we created new 3D venues and players and a few more game modes. 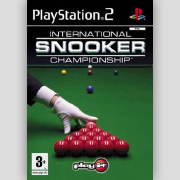 Very similar to Pool Championship – but with new venues and Snooker (but no Pool). 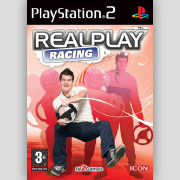 Our first PS2 title – ah the fun we had with concept approvals! 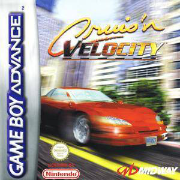 Essentially an all new 3D engine, based slightly on the old Crazy Taxi GBA 3D engine. Took quite a while, but it was nice to finally work on a proper console. Another fairly hands-off project. We created a proper fully textured 3D-engine here for GBA, truth be told though it ran too slowly. 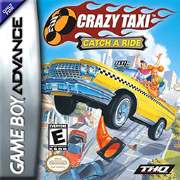 We nailed the look and sounds of Crazy Taxi, but not the gameplay. Looking back now though – that skybox was horrible! This was actually designed by another developer, our role was just a conversion house. I didn’t do a lot here other than overseeing the project and some testing. Oh, and the UI design – I think I have designed the GUI’s on every single game I have worked on – guess I love ’em! A homage to StarFox – beautiful retro filled polygons, with rolling background movies we rendered in Bryce. One of the few games I have developed where I did very little artwork, I focused mainly on design and testing. I finally got to do a Doom game, after an aborted Amiga attempt (Dentaku-26). We created our own engine, it was fairly quick but didn’t support textured floors and ceilings, just a sort of dither pattern instead. Quite well received, and great fun to make. 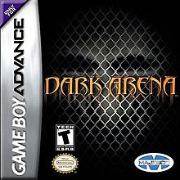 We were one of the early GBA 3D studios. My first game at my own studio. 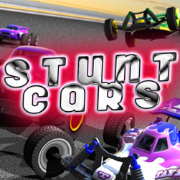 A kid-orientated track creation and slot-racing game. 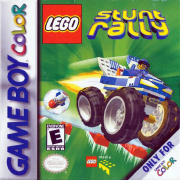 Really enjoyed pixelating the lego sets. The programmer on this disappeared without trace, about three quarters of the way through development! I had to quickly find a replacement, but it worked out well in the end.